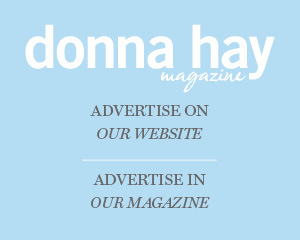 As the first hints of morning light filtered through the leaves, the donna hay team set out for a day of adventure. Rows upon rows of silvery olive trees awaited – what a perfect place to let time stand still and soak up the inspiration. 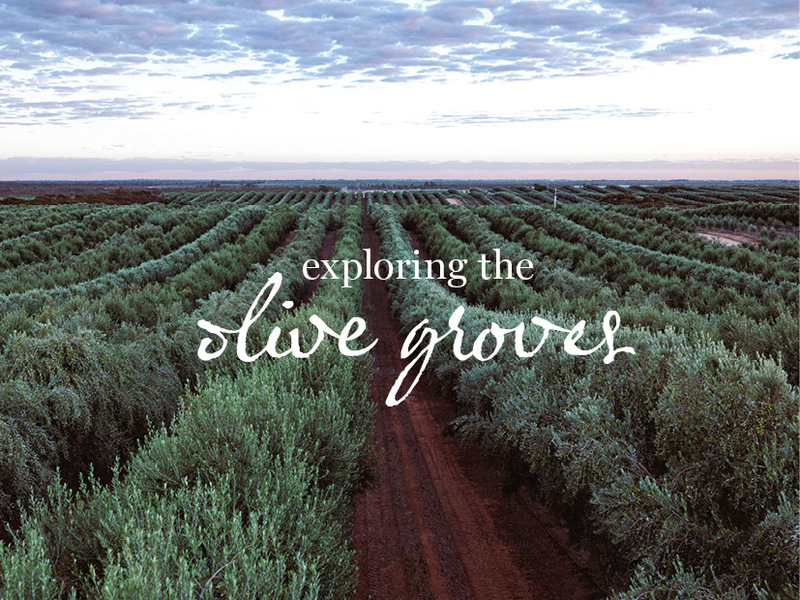 Hugging the curves of the Murray River, the sea of trees are loaded with perfect plump fruit, ready to inspire. Here lie endless possibilities for a marvellous feast at the day’s end. 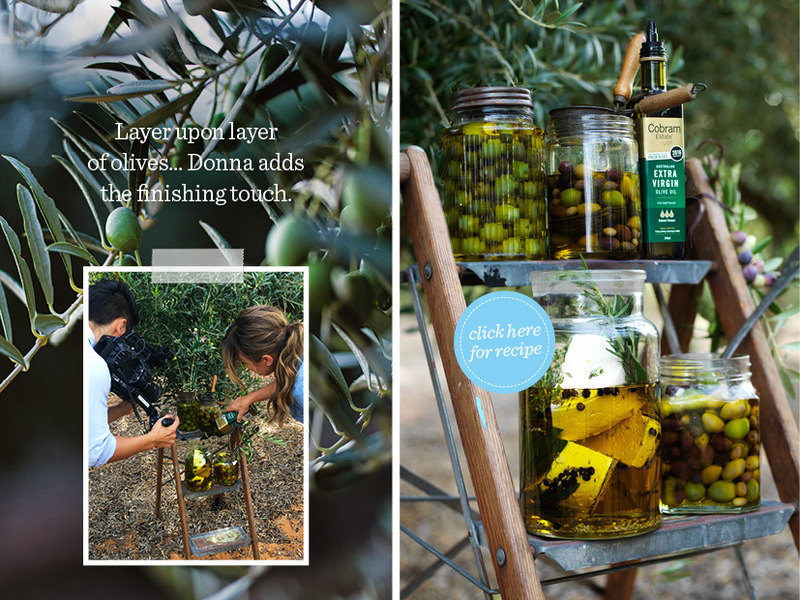 Ever wished you could marinate your own olives? Or feta? 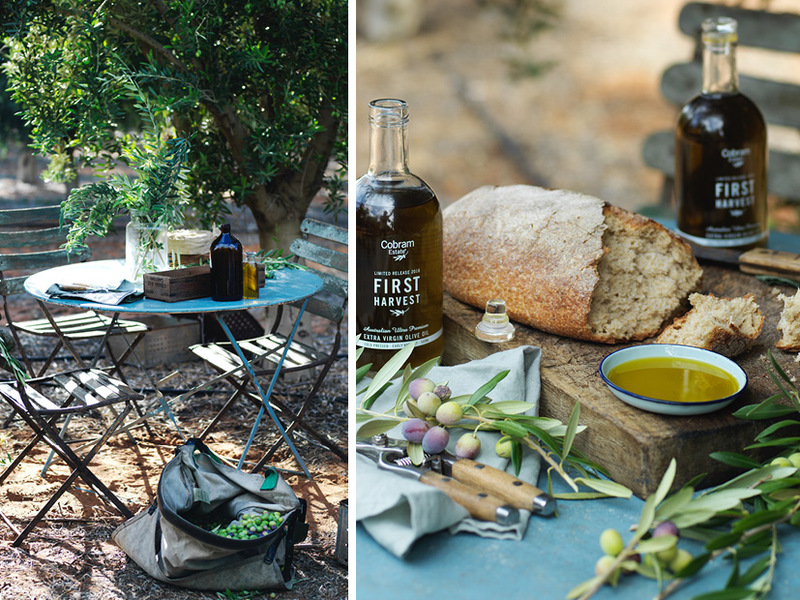 Not only will you have amazing flavour-infused olives and feta, the leftover oil is perfect to toss through pasta, on salads or just to dunk your bread in. 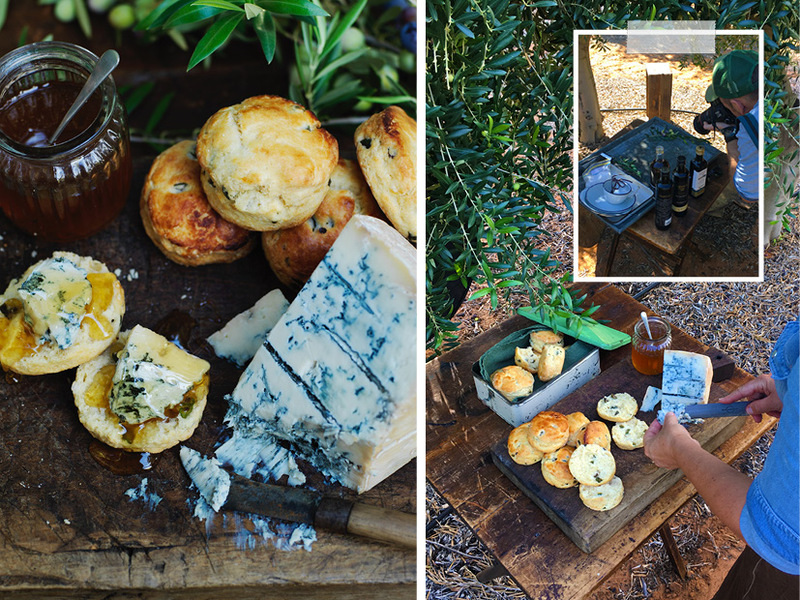 Scones and blue cheese… who knew? These savoury green olive scones pair perfectly with the tang of blue cheese and a drizzle of honey. A taste sensation! 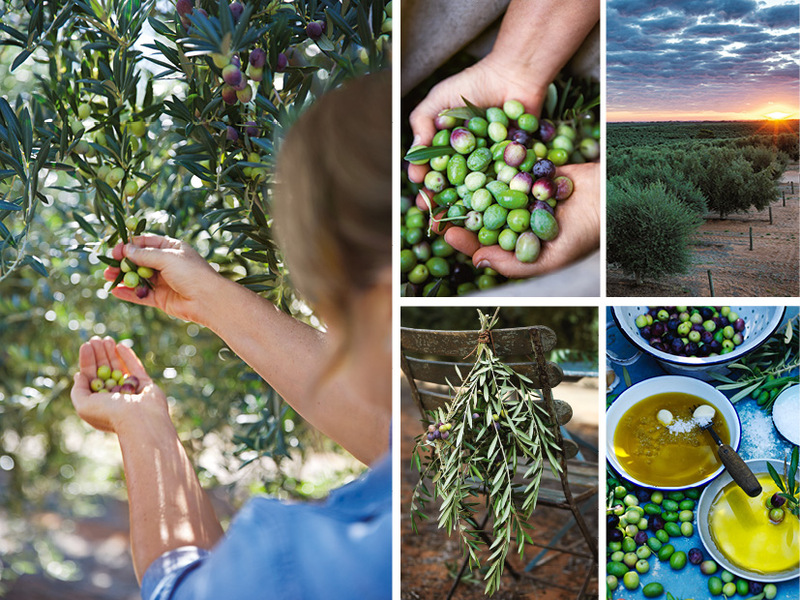 One of our favourite ingredients, Australian extra virgin olive oil, is of the highest quality, cold-pressed and rich in antioxidants. 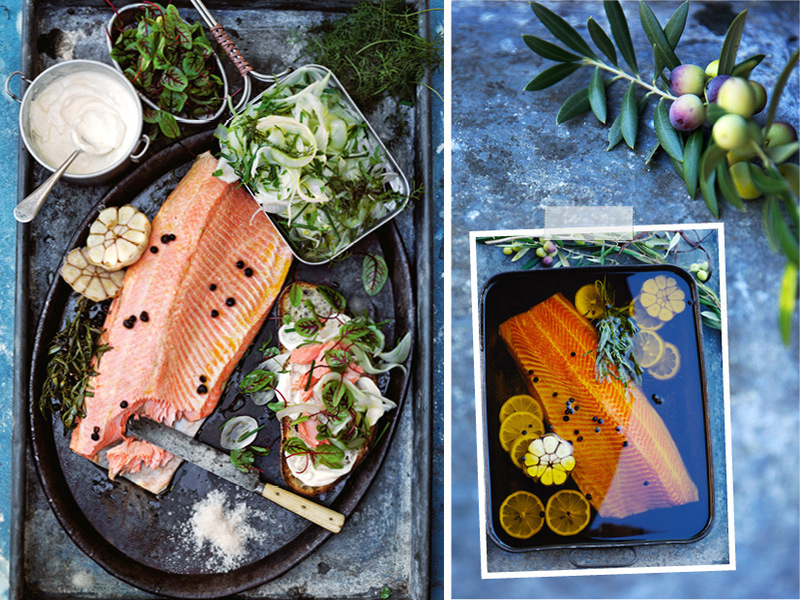 Soaking in a sea of golden goodness… The tarragon and juniper olive oil confit trout is paired with a shaved fennel and herb salad. 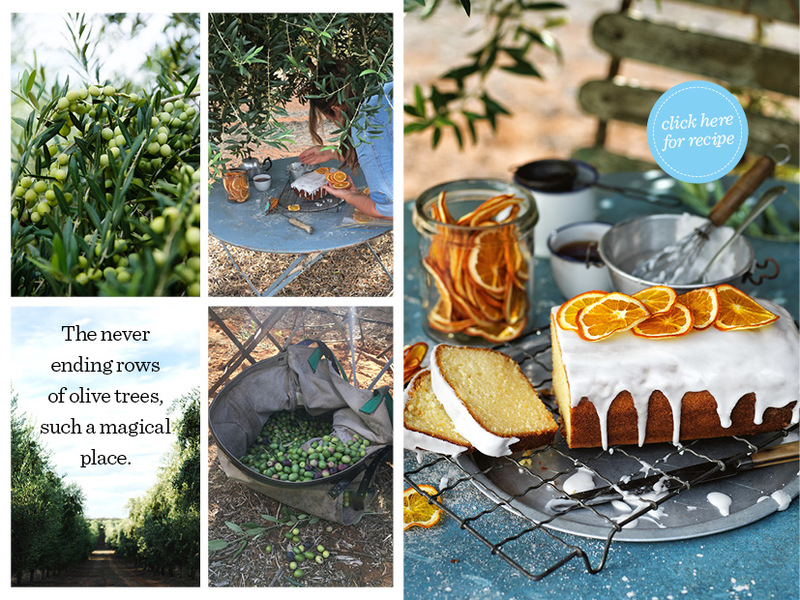 The magic of olive oil? 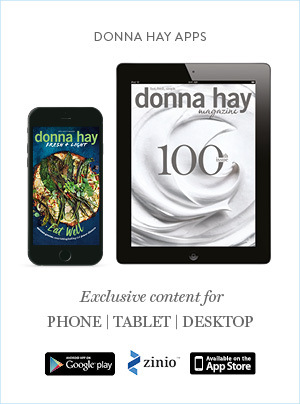 It is perfectly suited to baking or cooking as well as marinating or simply drizzling over crisp salad leaves. 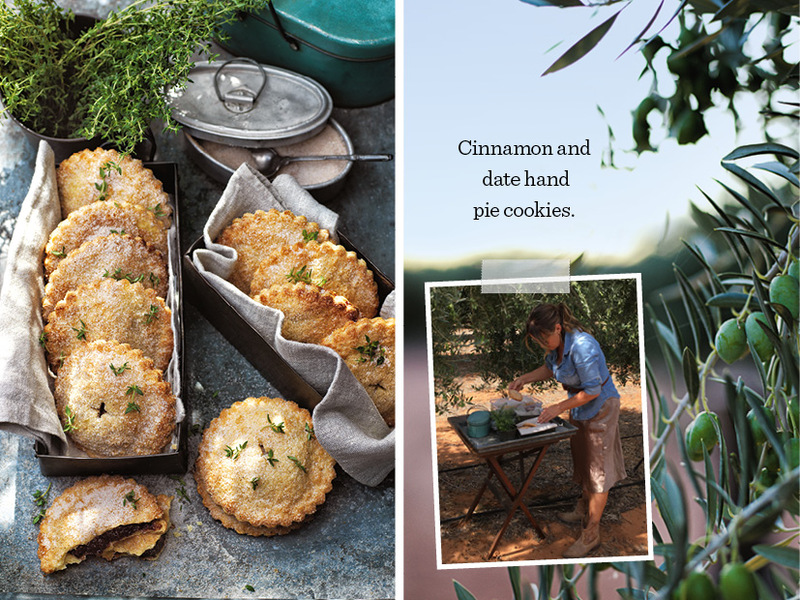 After a rewarding day of harvest, picking, cooking and tasting, it’s time to retreat and indulge in blissful baked treats. The perfect end to a magical day.